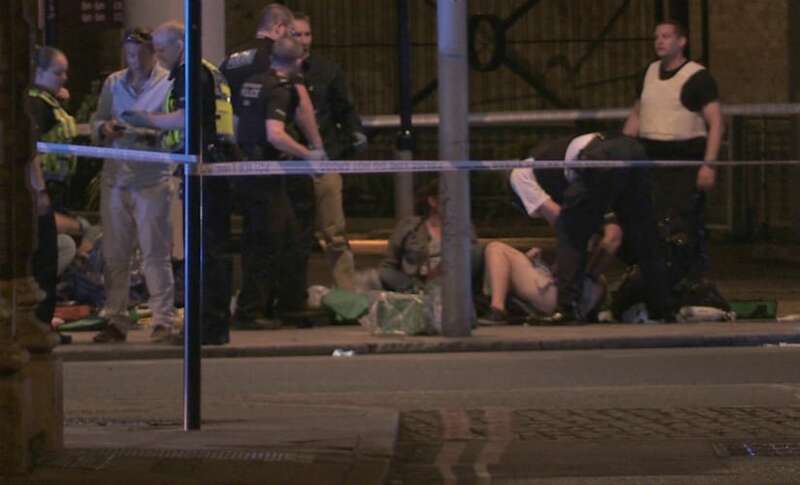 A London terror attack claimed by the Islamic State group has left seven people dead and 48 wounded after men mowed down and stabbed revellers on Saturday night. 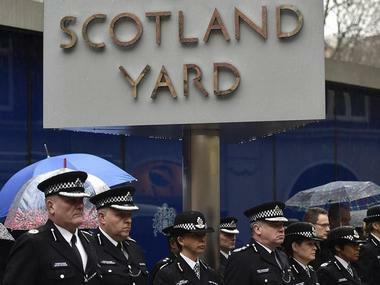 A man armed with knives was on Thursday arrested near the UK Parliament on suspicion of planning a terror attack, Scotland Yard said. 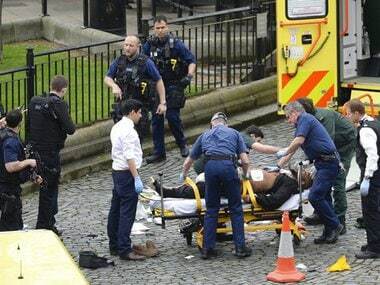 London: Terrorist Khalid Masood, who killed four persons in an attack at the Westminster Bridge, acted alone and there is no information suggesting further attacks are planned, police said. 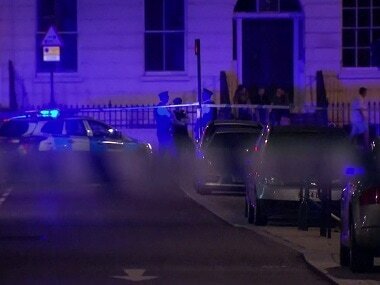 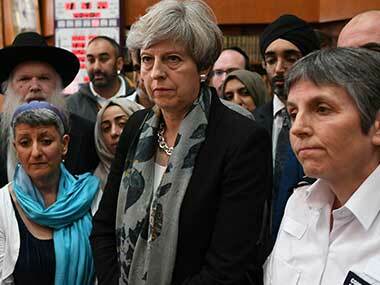 The London terror attack on Wednesday brings attention back to the discourse around terrorism, an issue which global liberal media and politicians either suppress or banish to the fringes. 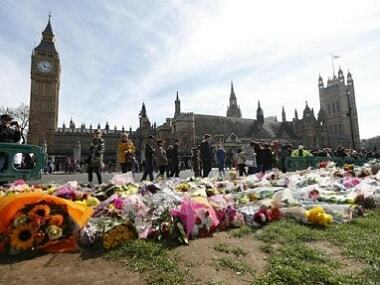 British police raided several properties and arrested seven people in connection with the attack outside Parliament that left four dead. 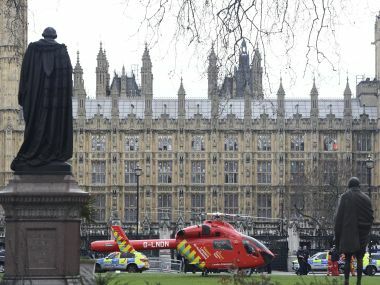 Reuters photographer Toby Melville recalls, describing the moment a man fell from London's Westminster Bridge to the pavement below during Wednesday's attack.